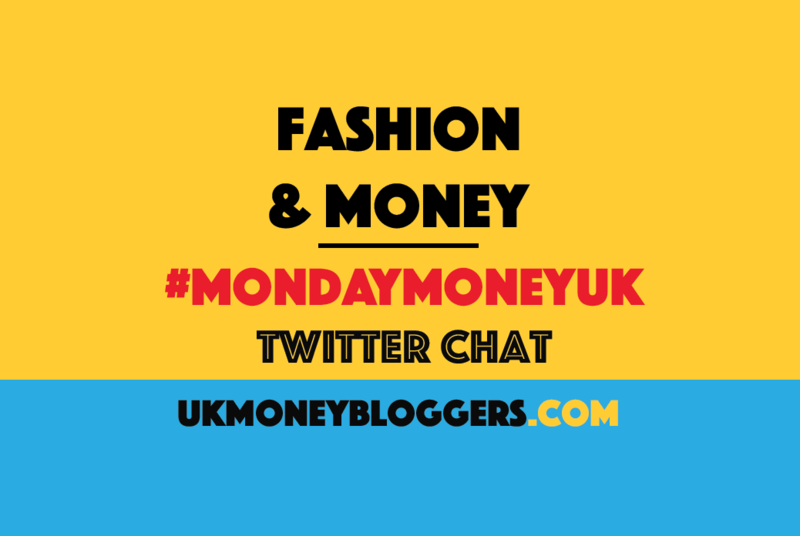 Looking good doesn’t always come cheap, so we picked fashion and your finances as the theme for this week’s #MOndayMoneyUK Twitter chat. Our host was Hannah Brice from Feast Style Thrive. Here’s a pick of the best tweets, or you can listen to Hannah discuss the chat on Share Radio.